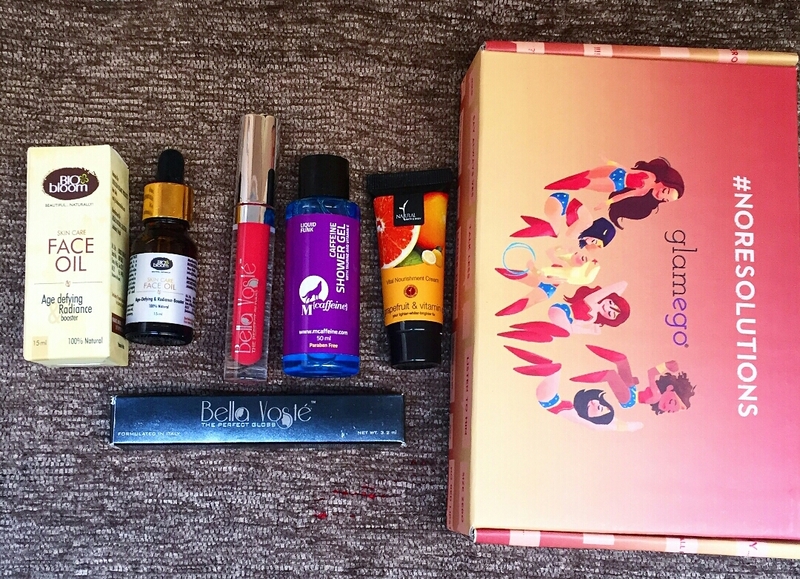 “No Resolutions” January Glamego Box Reviewed ! Hope You all are doing Good ?? I’m Super happy & excited to announce that My Blog ” Sweet Sunshine Blog” is now Self hosted Blog ! The Website you all were following before I.e. With all the blessings of Almighty ? ?